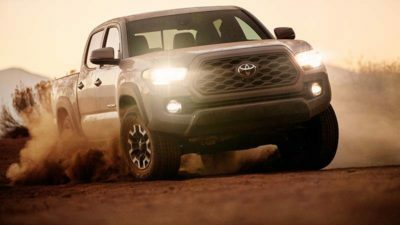 Toyota have revealed an updated 2020 Tacoma in Chicago which comes at a perfect time as the mid-size pickup market heating up thanks to the recent resurgence of the Colorado/Canyon GM twins, the re-introduction of the Ford Ranger and rumours of Nissan’s Frontier getting a long awaited redesign. 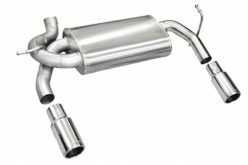 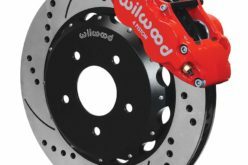 The new model serves as a mid-cycle refresh to a truck that was introduced as completely redesigned back in 2016 after nearly 10 years of the previous generation. 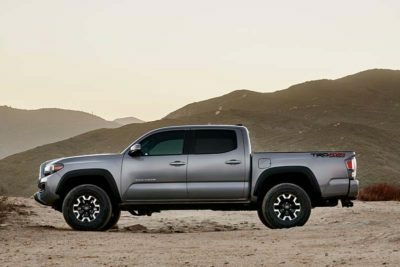 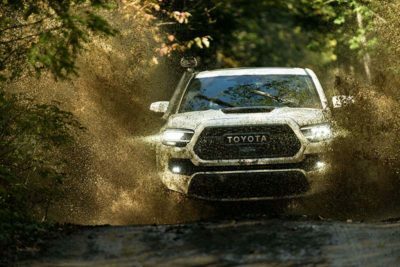 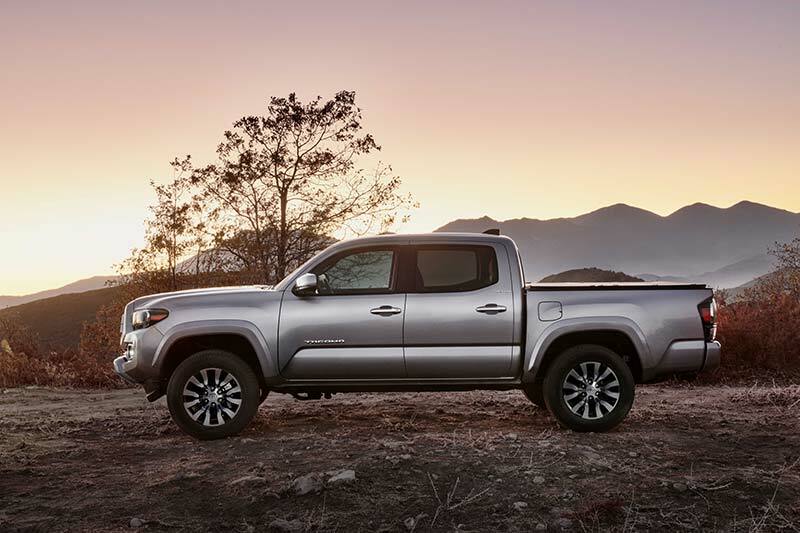 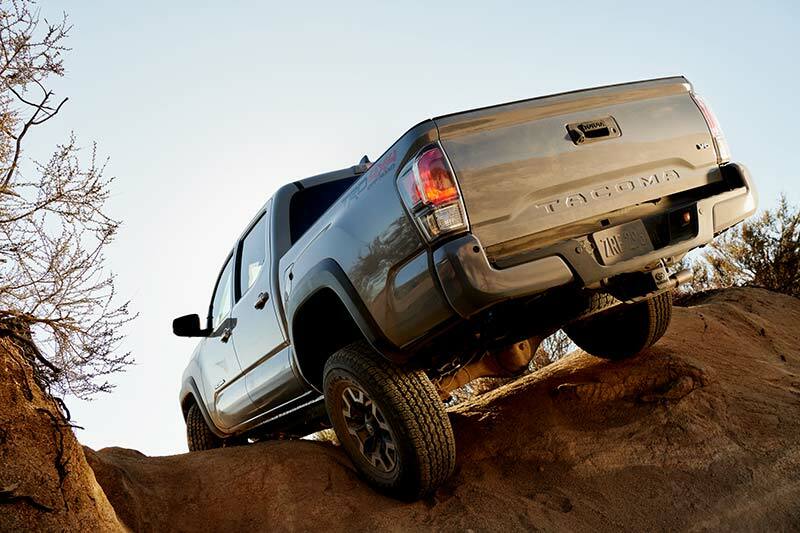 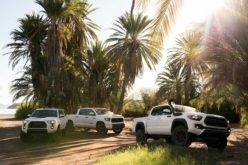 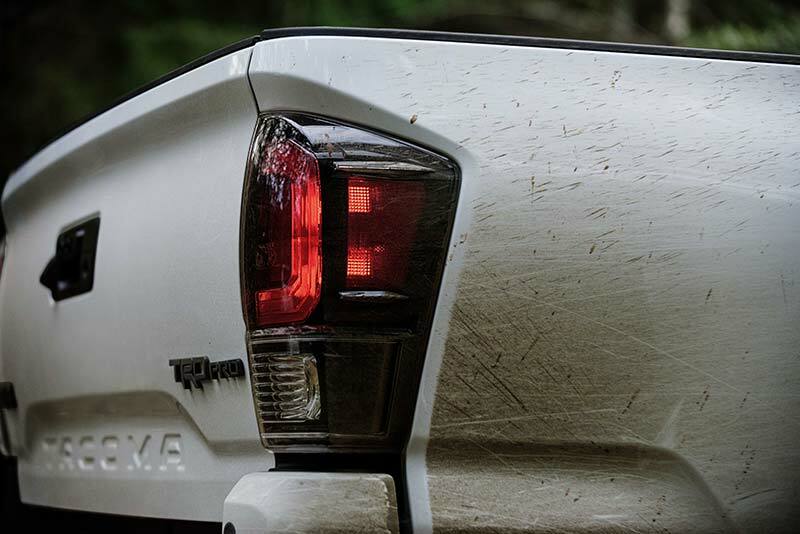 The truck will now offer revised styling, expanded multimedia tech, added comfort and convenience features and additional off-road goodies for the TRD Pro model. 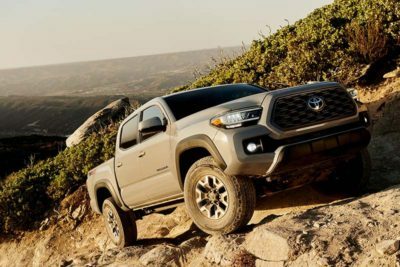 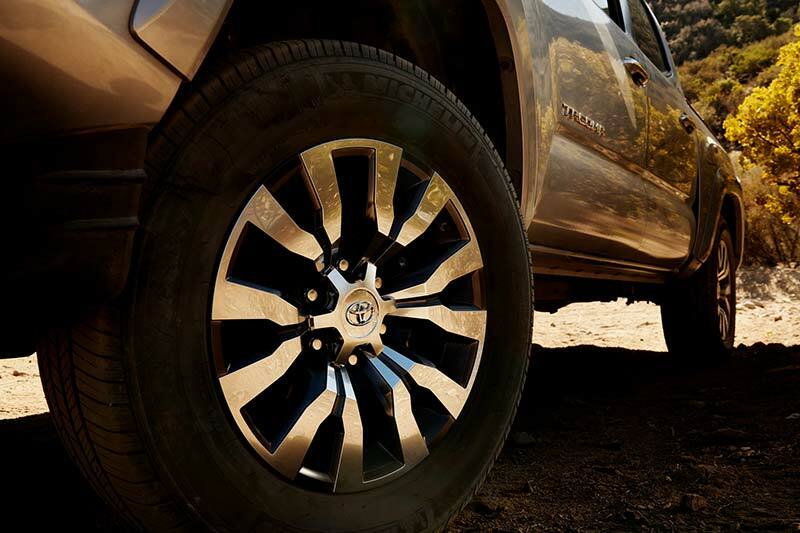 Beginning on the outside, the 2020 Tacoma features a new front grille design and new or updated wheels which tailor to each specific model. 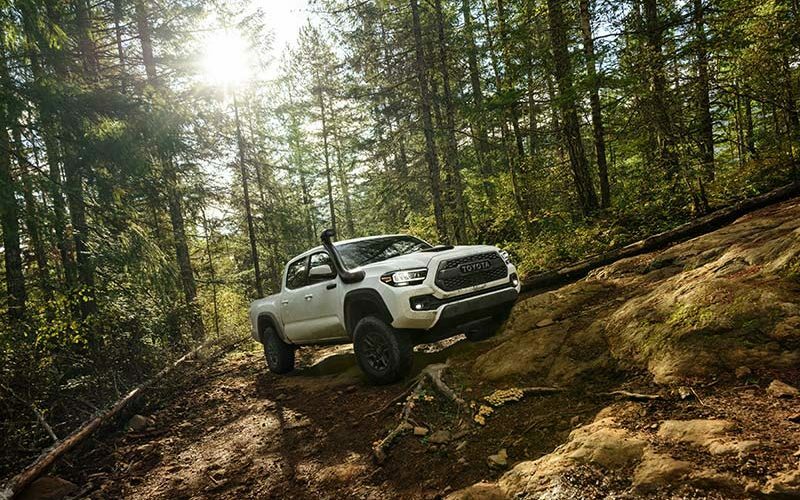 Inside of the Tacoma a new 10-way power adjustable drivers seat is available as is a new multimedia system that now offers Android Auto, Apple CarPlay and Amazon Alexa compatibility. 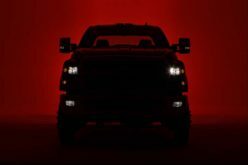 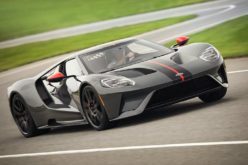 The SR model will now boast a 7-in. touchscreen while SR5 models and higher will feature an 8-in. 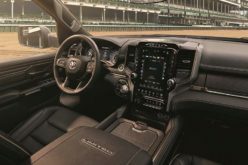 touchscreen display. 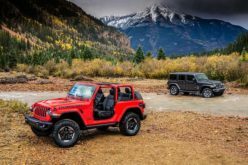 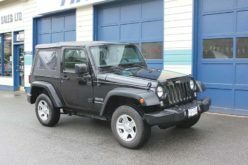 Each of the six model grades will each receive their own specific upgrades starting with the lower SR model all the way up to the top-of-the-line Limited model. 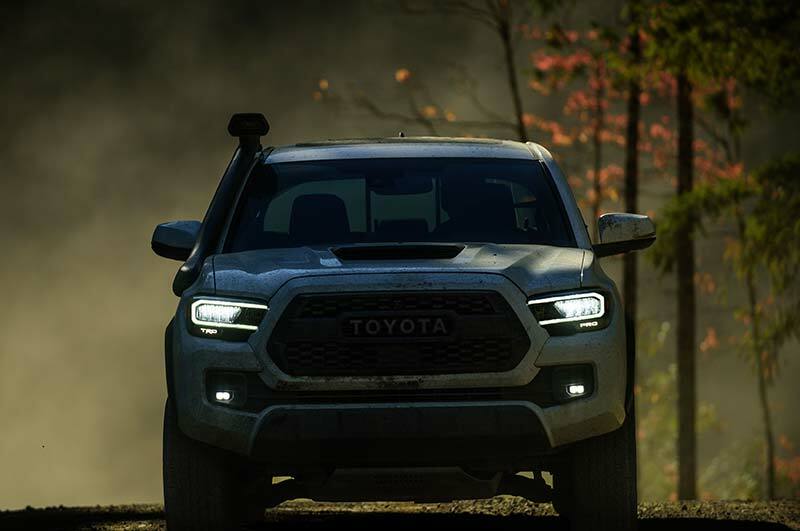 The off-road oriented TRD Pro model is probably the most distinctive model in the lineup and will be offered with a plethora of new features as well including new sequential LED/DRL headlamps, an updated 16-in. 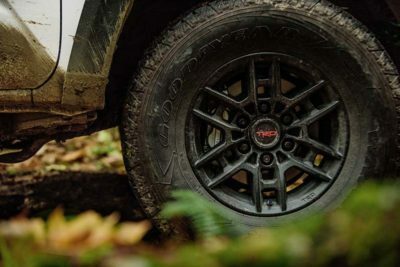 wheel design and black-insert taillamps. 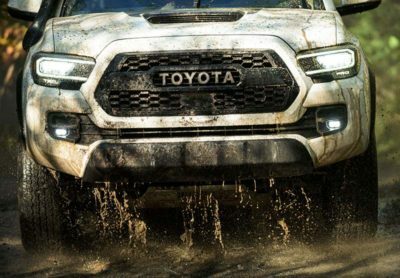 The Rigid Industries LED fog lights come standard and a new Army Green colour will be available for 2020. Neither pricing nor an on-sale date has been released yet but we will be sure to keep you updated once they do.